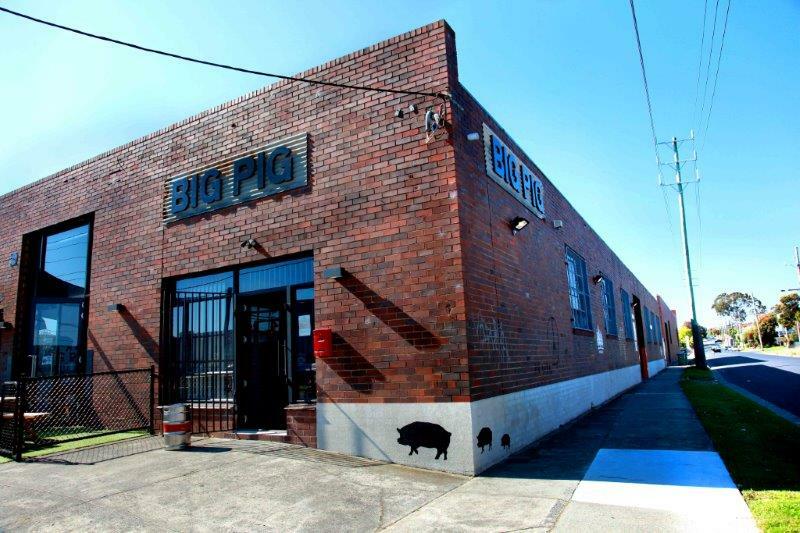 Big Pig is located in a renovated warehouse in the industrial area of Moorabbin. 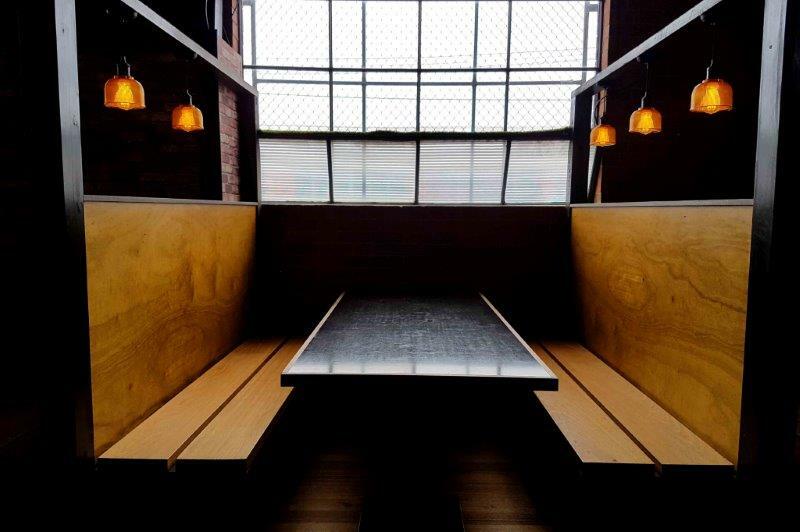 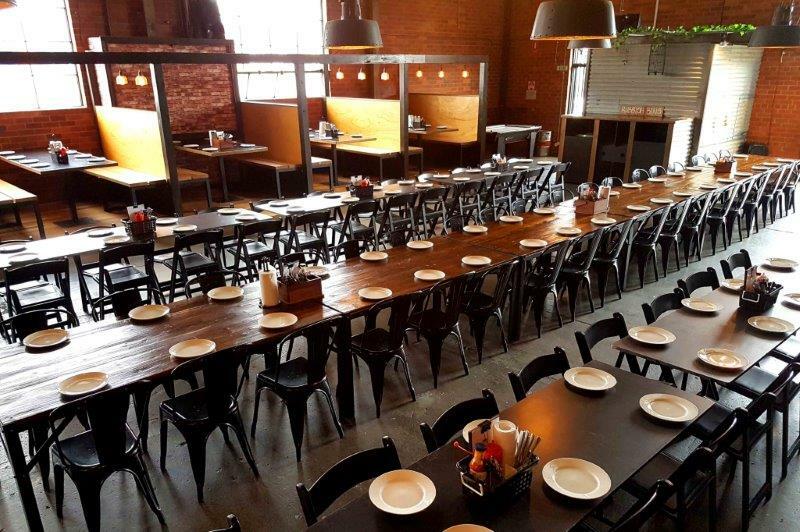 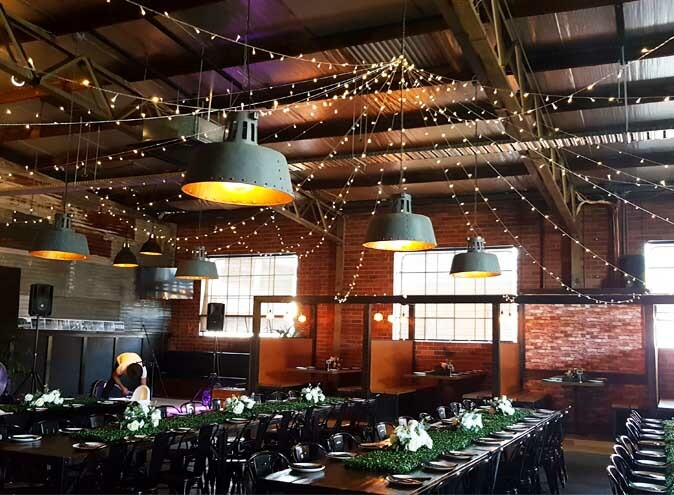 The large space lends itself well to large functions functions of up to 50 people for a group dinner booking and 140 people for exclusive use of the venue. 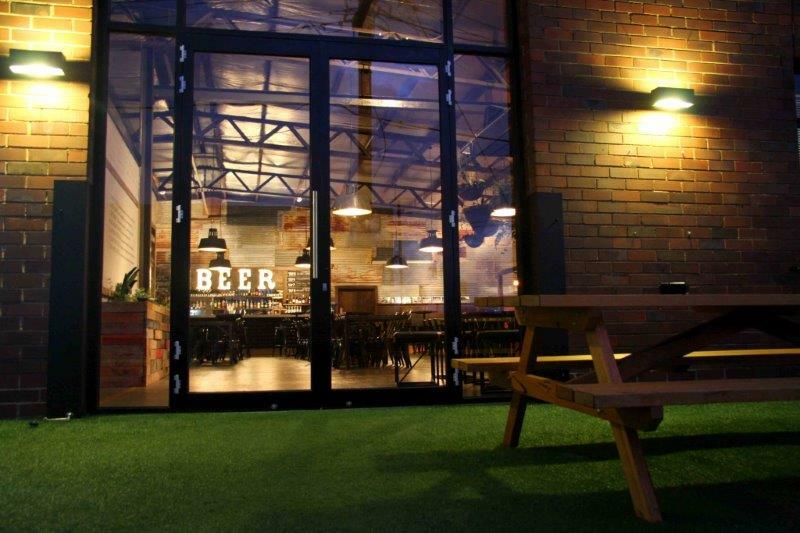 Big Pig offers one open space with an adjoining beer garden, a rear undercover carpark, ground floor disabled access, a stage/dancefloor and live music entertainment. 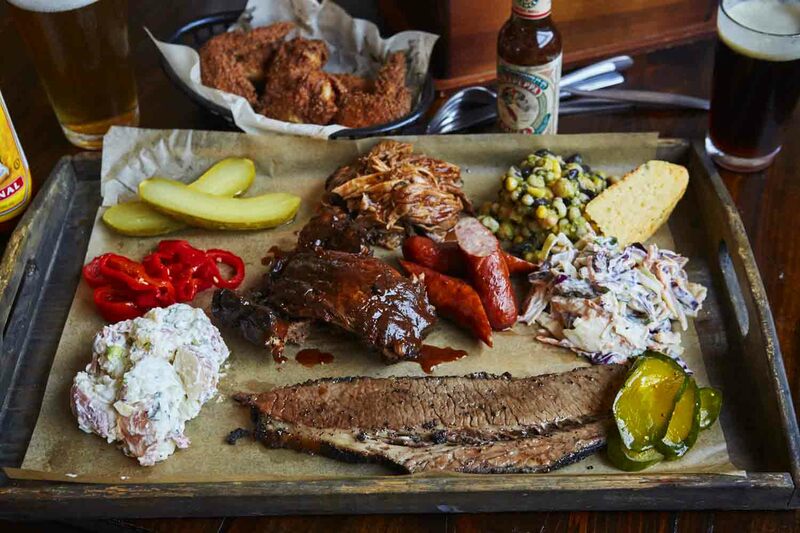 The menu is based around American BBQ and is designed for sharing. 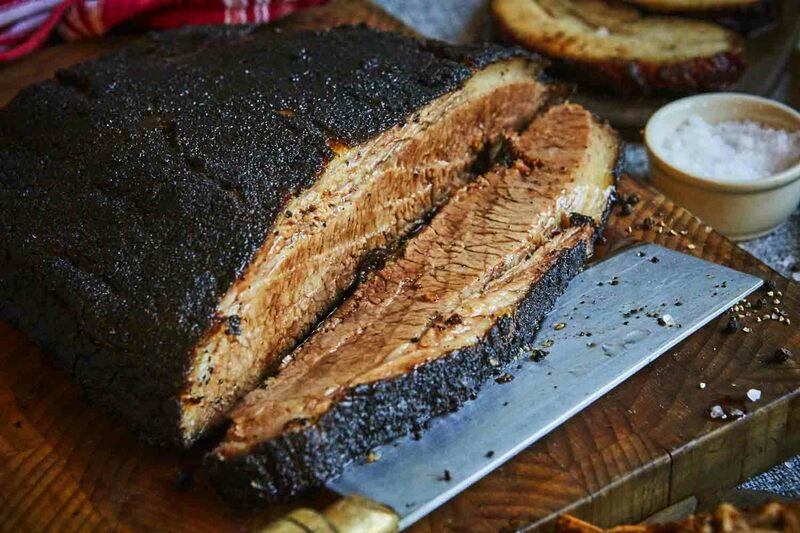 From pulled pork to beef brisket, you name it, Big Pig have you covered – vegetarians are well catered for too and the menu is 95% gluten free. 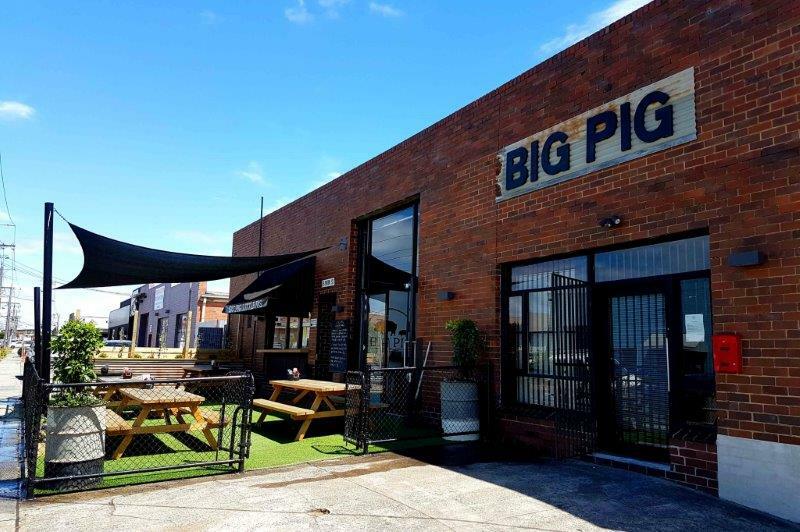 Beer is another favourite menu item at Big Pig with eight beer taps on high rotation, bringing you a selection of great Aussie craft beers. 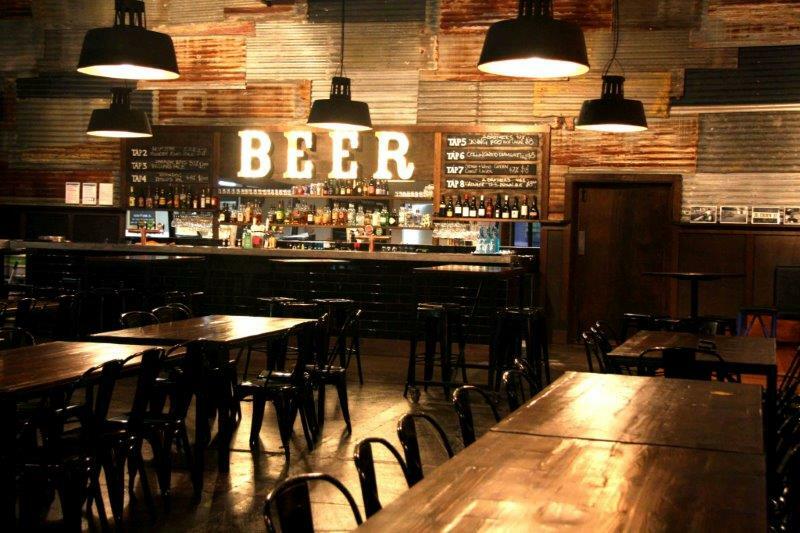 For the non-beer inclined there is an all Australian wine list as well as many great spirits from around the globe to choose from. 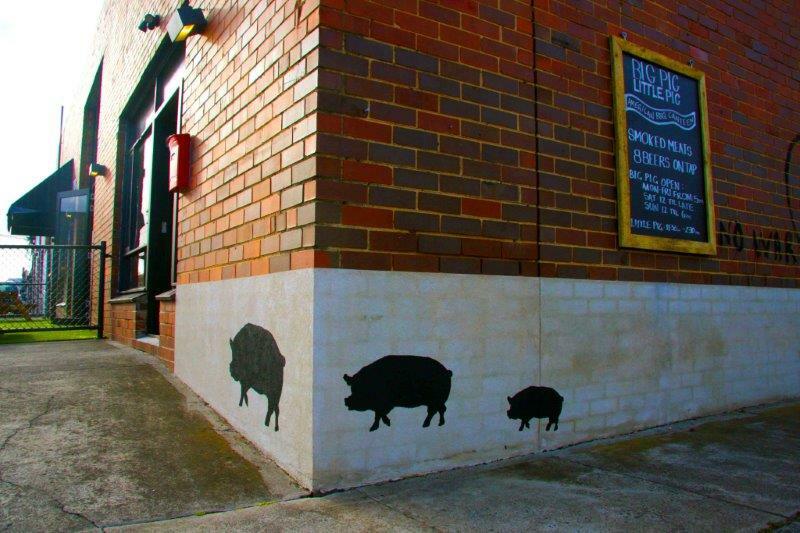 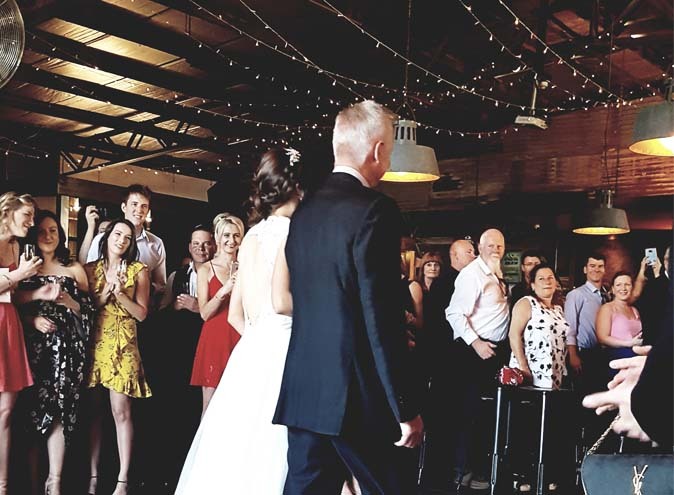 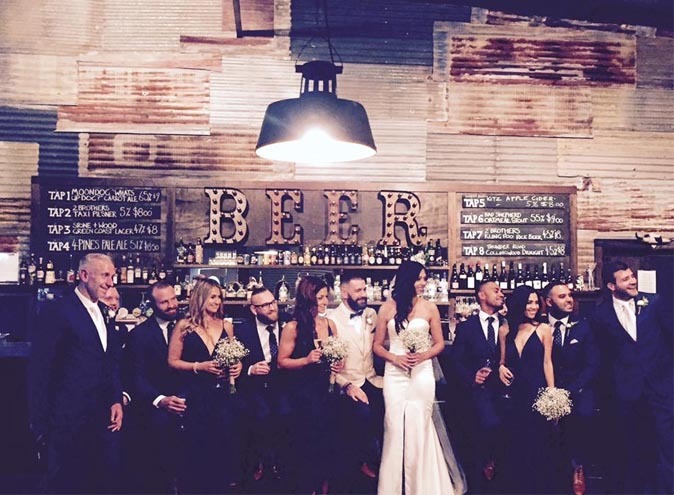 Big Pig pride themselves on providing something for everyone and is a function venue that is sure to tease the senses.